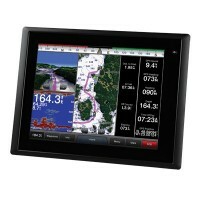 Marine GPS & Chart Plotter Systems	There are 34 products. 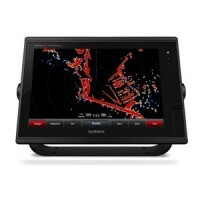 The GARMIN echoMAP Plus 42cv it's a bright, sunlight-readable 4.3” combo. 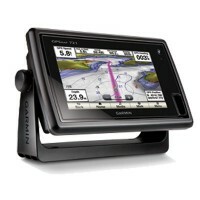 Share waypoints and routes with other ECHOMAP™ or STRIKER™ units. With Physical dimensions: 4.0" x 8.0" x 3.1" (10.2 x 20.4 x 0.4 cm) and Weight: 1.6 lbs (0.7 kg). 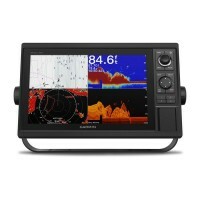 Display resolution: 480 x 272 pixels. 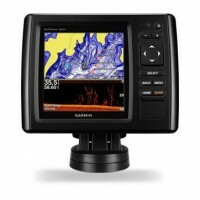 Garmin Sonar compatible. With CHIRP (built-in). Water temperature log and graph and more. 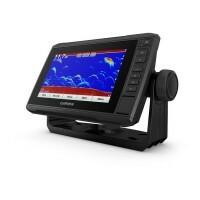 Previously known as 44dv, functionally identical, the GARMIN echoMAP CHIRP 44cv has a 4.3" color display with GT20-TM transducer, CHIRP (77/200 kHz); transmit power (500 W RMS)/(2,400 peak to peak), 455/800 kHz Garmin CHIRP ClearVü (300 W power). 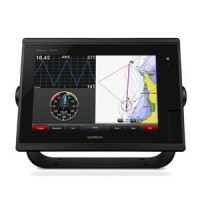 Preloaded BlueChart g2 charts for the coastal US. 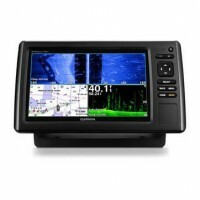 Internal 5 Hz GPS. 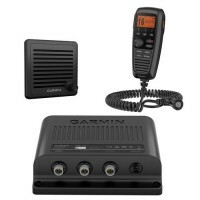 MFG #:010-01797-01*Free US Shipping! The GARMIN echoMAP™ Plus 43cv With CV20-TM Transducer it's a bright, sunlight-readable 4.3” combo. 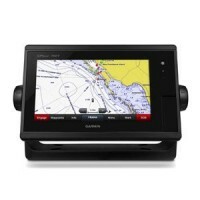 Share waypoints and routes with other ECHOMAP™ or STRIKER™ units. 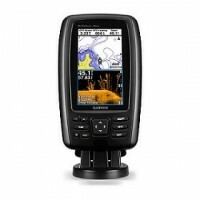 With Physical dimensions: 4.0" x 8.0" x 3.1" (10.2 x 20.4 x 0.4 cm) and Weight: 1.6 lbs (0.7 kg). 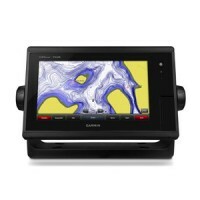 Display resolution: 480 x 272 pixels. 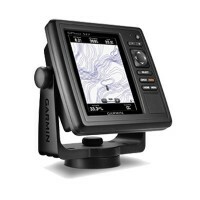 Garmin Sonar compatible. 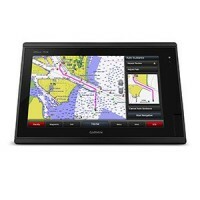 With CHIRP (built-in) and more. *Limited Stock on Hand! 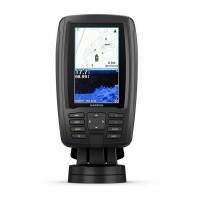 Easy to use 7" color display with keypad control, includes GT23-TM transducer, high wide CHIRP (250 W) and Garmin CHIRP ClearVü (500 W), Panoptix all-seeing sonar support (transducer not included), BlueChart g2 charts for the coastal US. MFG #: 010-01801-01 *Limited Quantity, please contact us before order. 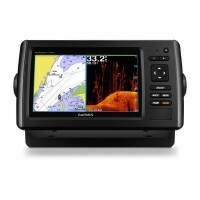 GARMIN GPSMAP 7612 Multi-Function Display with 12" touchscreen color LCD, internal GPS, and pre-loaded US offhsore and lake charts. Sonar not included. 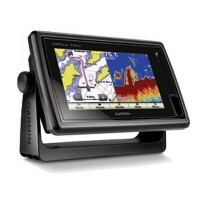 Optional fishfinder, radar, AIS, Sat WX, audio, engine monitoring, instrument data, and cameras. 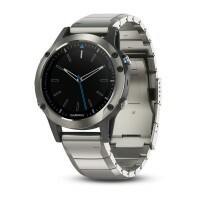 MFG#: 010-01307-11*FREE US SHIPPING! 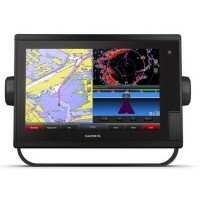 GARMIN GPSMAP 7616 Multi-Function Display, 16" touchscreen LCD, internal GPS, with pre-loaded U.S. BlueChart, WiFi, sailing software. 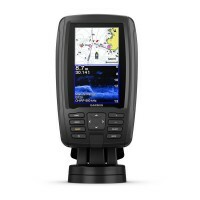 Optional radar, sounder module, AIS, Sat WX, audio, video, and side/forward scanning sonar. 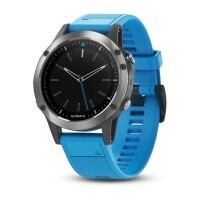 MFG#: 010-01402-01 *FREE US SHIPPING!